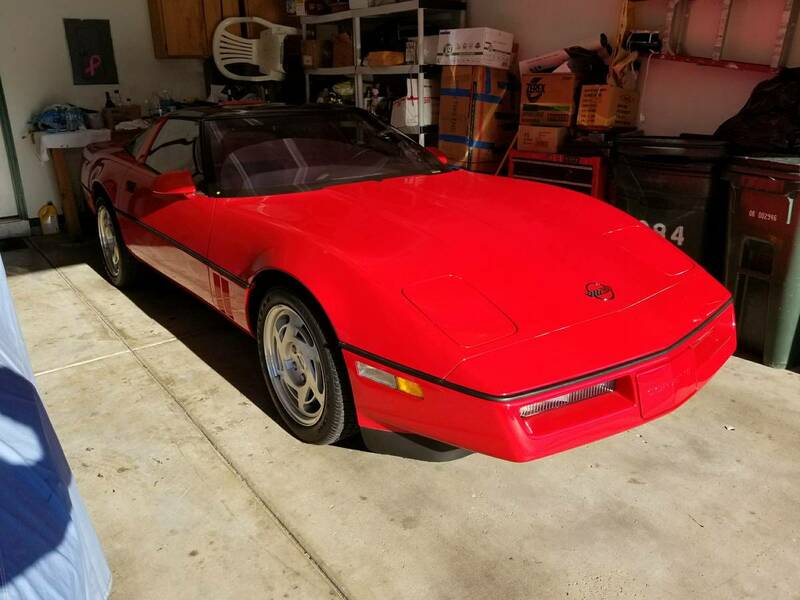 Want a brand new 1990 ZR1? Here's Your Chance. 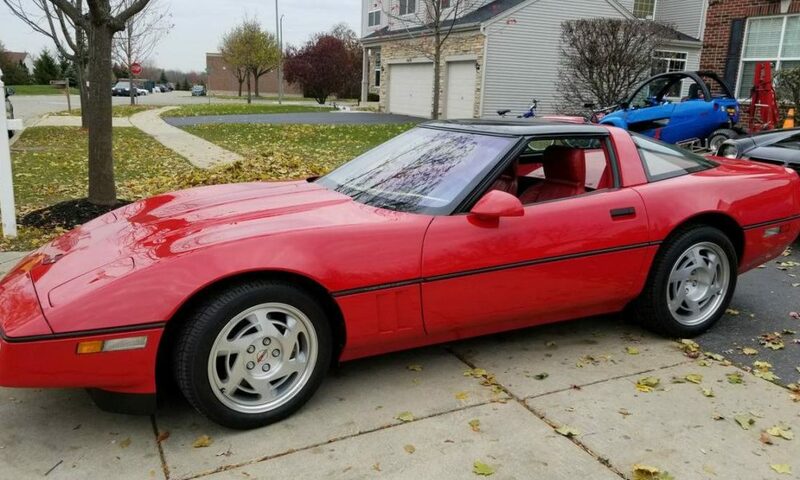 Want a brand new 1990 ZR1? Here's Your Chance. 1990 Chevy Corvette ZR1 with 350 miles on the clock! 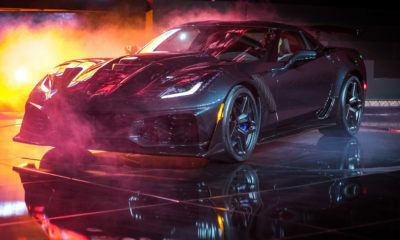 For those of you who missed out on buying a brand-new ZR1 in 1990, your time-machine has arrived. No Marty and Doc are not taking you back to 1990 in the DeLorean, but this craigslist seller has a 1990 ZR1 with only 350 miles on waiting for you! 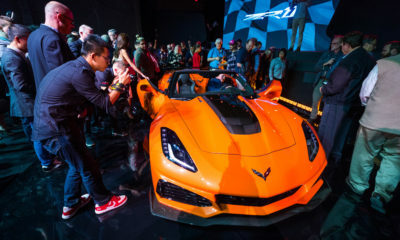 Quick history lesson: In 1990 Chevrolet debuted the first ever Corvette ZR-1. 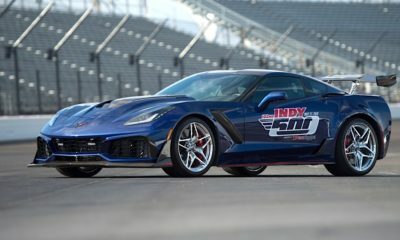 This new super-performance Vette included a Lotus modified suspension and an entirely new engine built by Mercury Marine that made 375 horsepower. 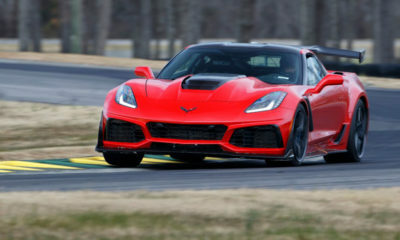 The ZR-1 competed against the likes of Porsche, Ferrari, and Lamborghini, and that it did. According to Jalponik, this ZR-1 was purchased new in 1990 and stowed away after racking up only 350 miles on the odometer. Fast forward to 2017, it’s now up for sale asking $39,900. The seller also notes that it comes with both tops and all the original paperwork. Here’s the craigslist ad if you are interested! 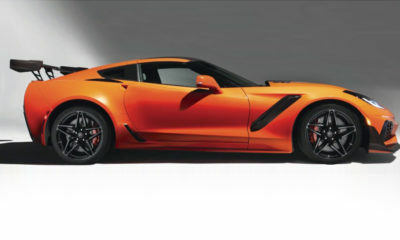 Want to learn more about the C4 ZR1? Here’s a great write up from Road & Track.